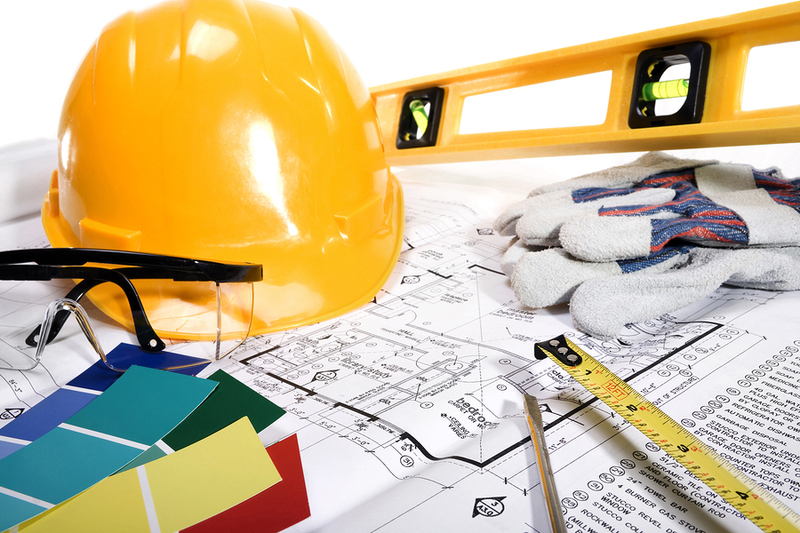 TCD Construction takes great pride in our hands-on approach to customer service. With attention to detail and personalized service, you, the client, are everything to us. We make sure that our employees are knowledgeable of the key factors in our company’s success – a success that is based on a philosophy of complete customer satisfaction. 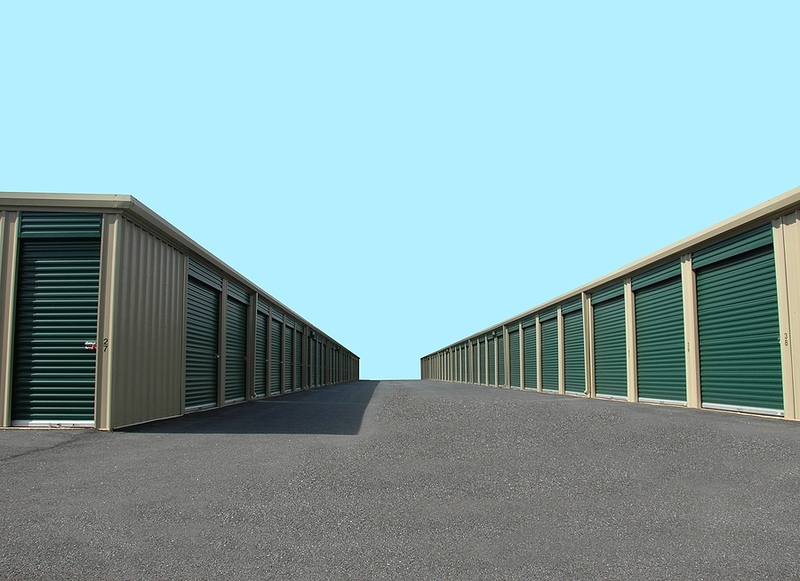 There is a high demand for self storage units, especially in Las Vegas. 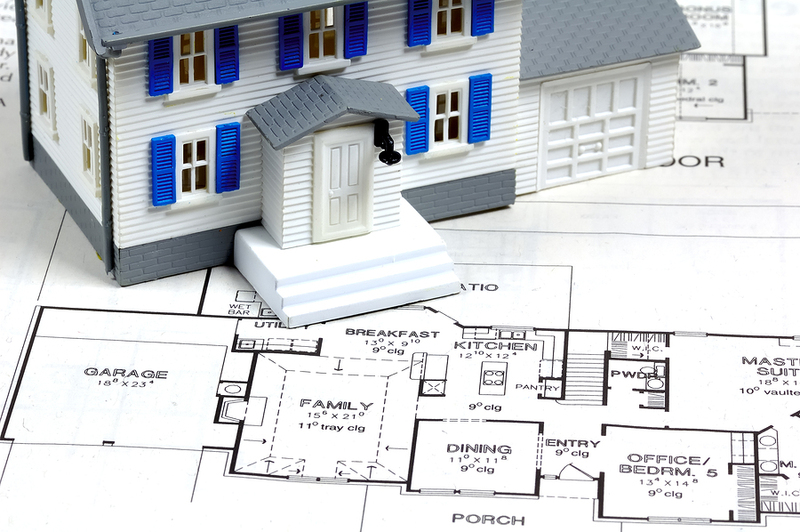 However, it’s important to ensure they’re constructed well and in the right location. You want your facility to be secure, durable, and easy to maintain over a long-term. We understand these requirements and know how to create workable designs for our clients. 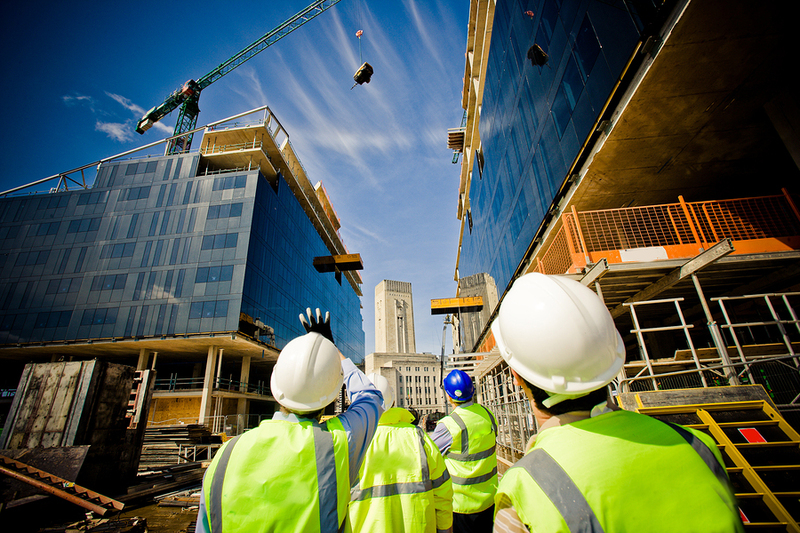 With more than a century of combined experience in all aspects of the construction industry, TCD Construction’s diverse group of professionals is dedicated to ensuring your project is done right, to your specifications, and delivered on time.